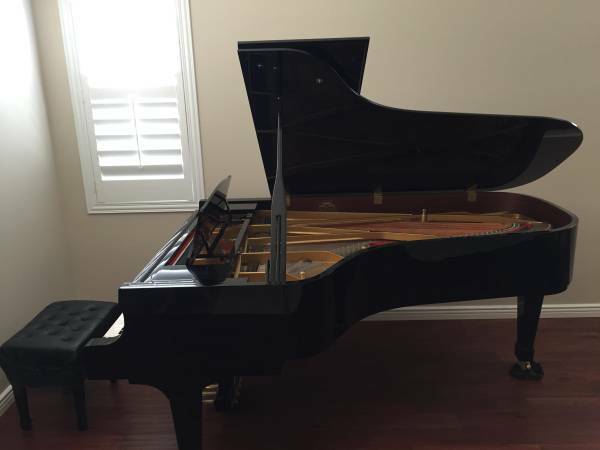 Kawai RX-7 Semi-Concert Grand FOR SALE. 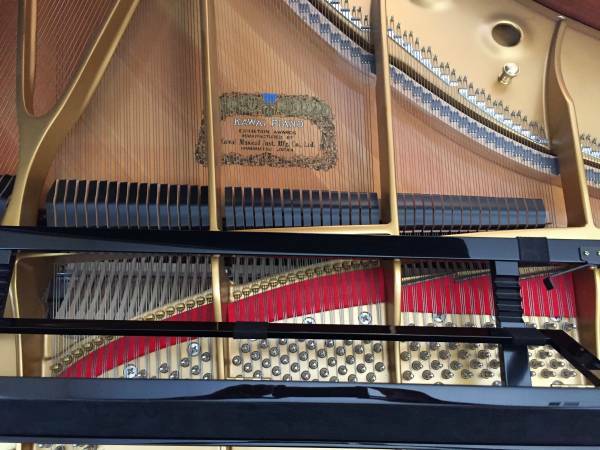 Piano is in immaculate condition. 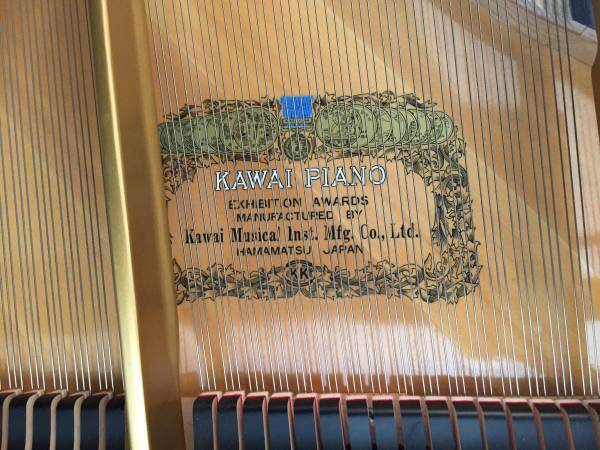 Purchased at authorized Southern California Kawai dealership. Housed in gentle, California-based, inland-climate. 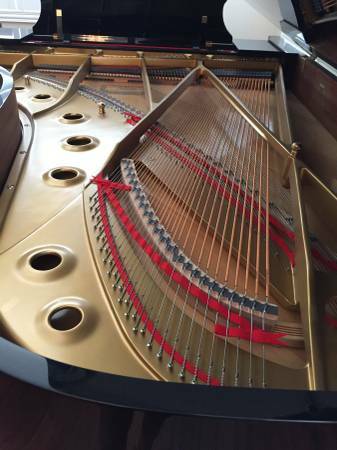 The piano piano was lightly used during the short time it was owned, and includes complete service -- regulation, voicing, and tuning, after purchase. Piano has a powerful, yet mellow, singing and soothing tone, and a responsive, medium-weighted, lightning-fast action, perfect for any style of performer, or performance. 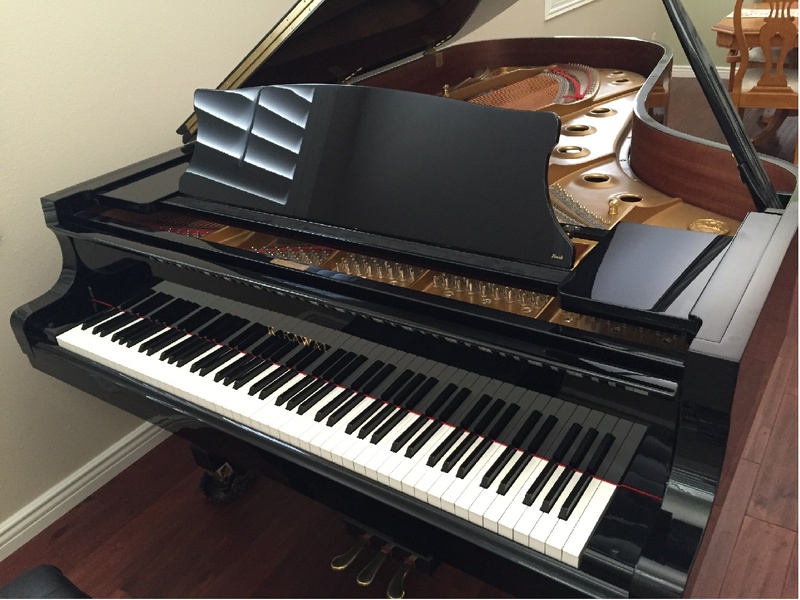 Perfect for the serious student, piano teacher, performing artist, or concert venue. 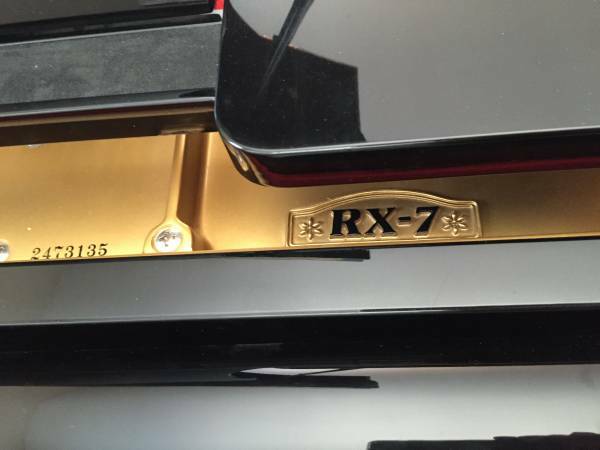 A new Kawai GX-7 BLAK retails for over $63,000. Call (909) 784-KEYS (5397) for more information.